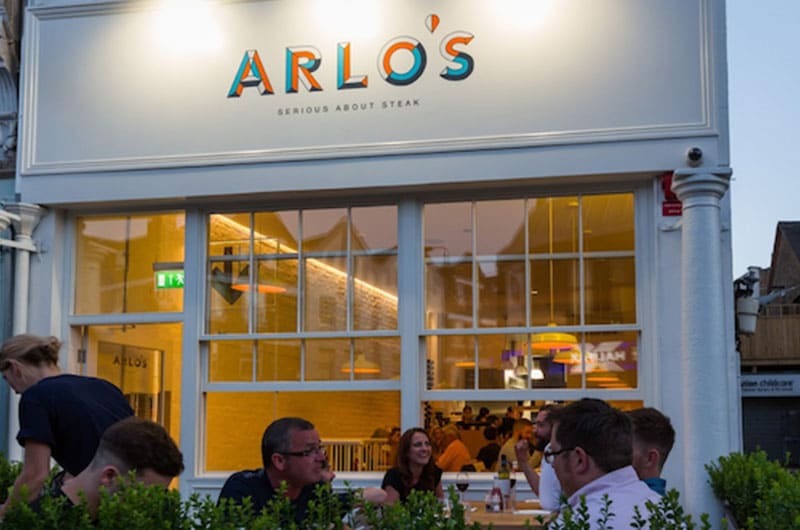 Arlo's, a new fast casual steak restaurant by Tom McNeile, the former Managing Director of L'Atelier Des Chefs, has opened on Ramsden Road in Balham. Arlo's which offers fantastic value for money and enormously tasty bavette &amp; picanha steaks is proving hugely popular following the opening in August 2016. MKR Property who are solely retained by Arlo's negotiated an assignment at a passing rent of only £20,000 together with an undisclosed premium on the 1,100 sq ft unit. MKR are now tasked with finding site No.2 for Arlo's.